They say breakfast is the most important meal of the day, and it really is. Having it ready to go when you wake up, especially if you don’t have to pour it out of a box, is an awesome thing. 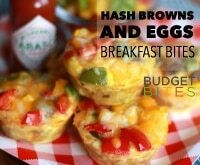 I love make-ahead breakfast casseroles because they give me a good breakfast with very little effort in the morning. These are perfect for the holidays, when family comes to visit, or on a lazy Saturday when you want to feel as relaxed as your family. 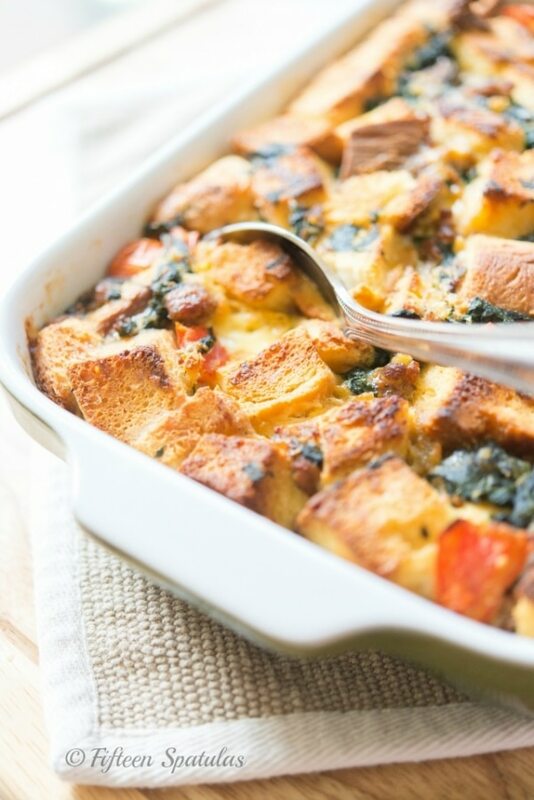 Check out some of my favorite make-ahead breakfast casseroles here. 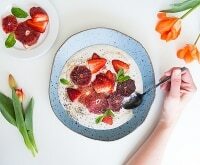 A hearty breakfast doesn’t have to break the bank with these 8 cheap breakfast ideas for under $1, or save the sweets for dessert with 7 savory breakfast recipes! 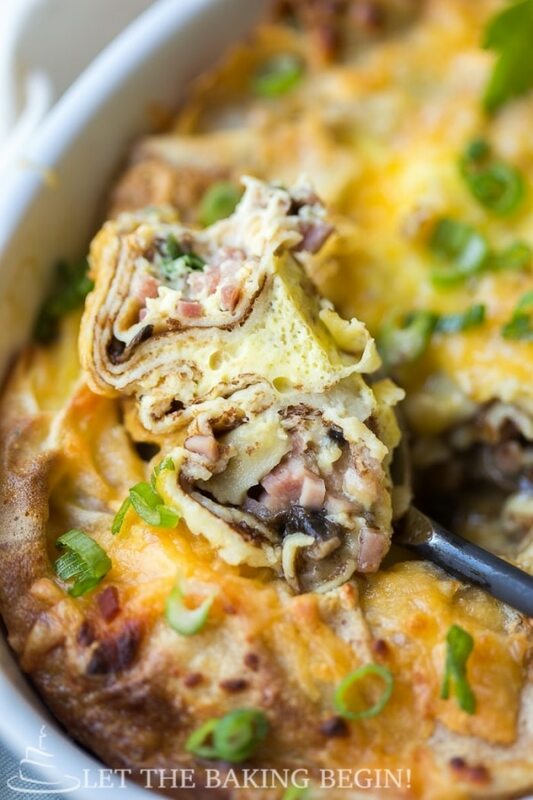 This casserole combines the love of crepes, ham, and eggs all in one beautiful dish. 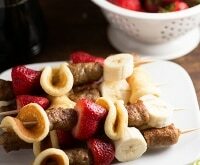 You can buy premade crepes and just put it all together or make them at home, which is a lot easier than it seems. 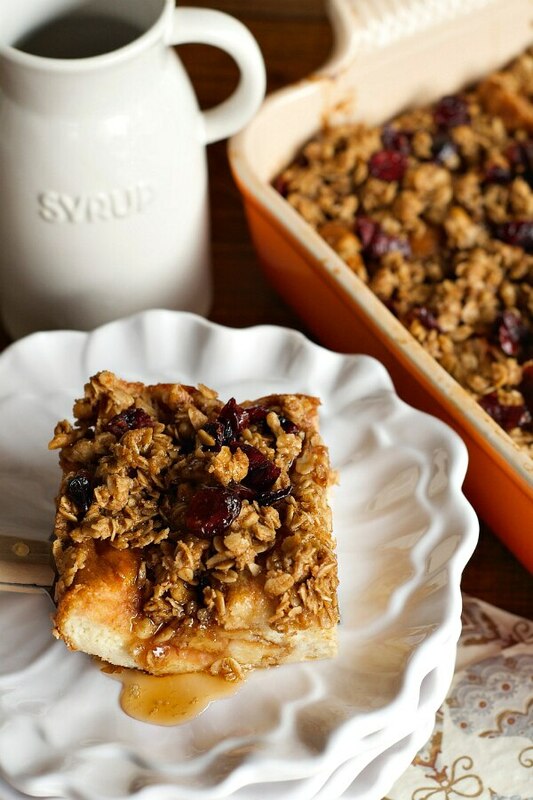 Make it ahead of time, put it in the fridge overnight, and then bake it and serve it up in the morning. 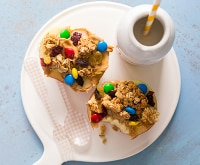 Individual breakfasts are fun for everyone, especially the kids. 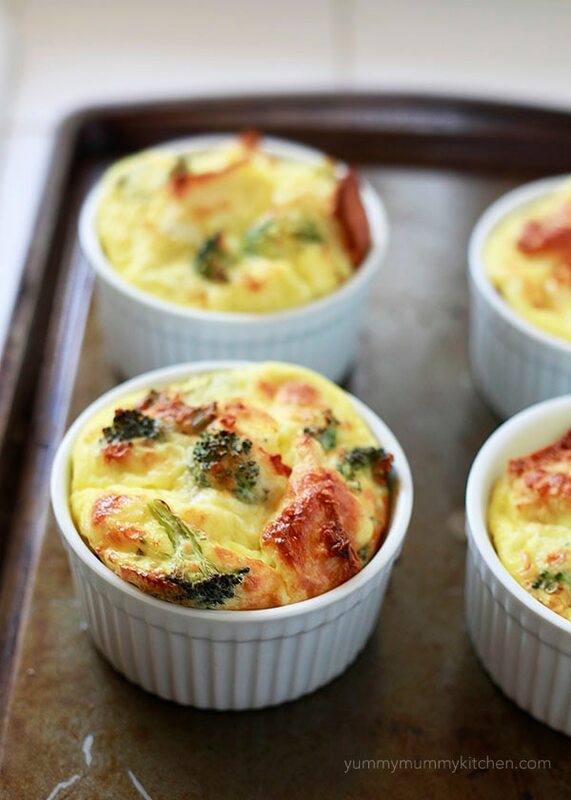 These Mini Baked Egg Casseroles can be whipped up in a matter of minutes, stored overnight in the fridge, and then baked and enjoyed in the morning. 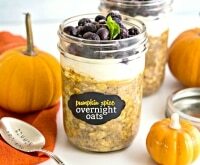 Add all kinds of fixings to them to make them unique! 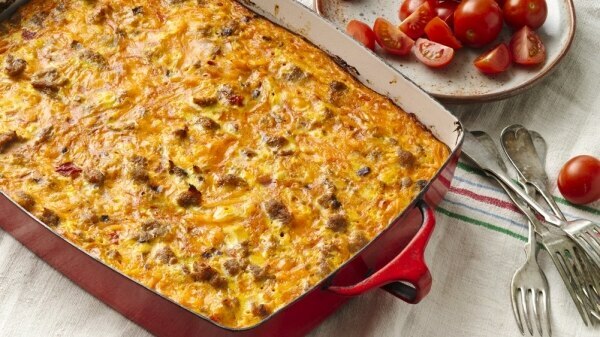 I’m a sausage lover through and through, so this make-ahead Sausage Breakfast Casserole is already at the top of my list! Be sure to use day-old bread in this recipe, as you want the bread to absorb the liquid overnight without it being soggy. 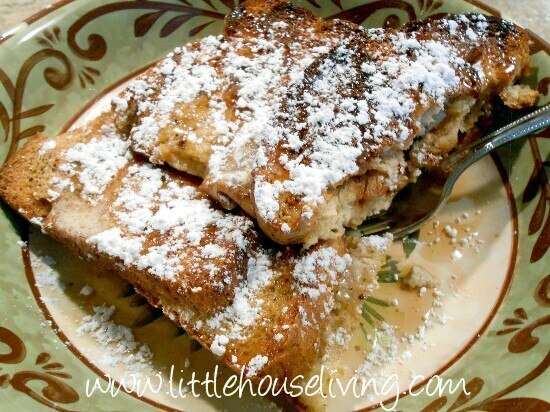 Believe it or not, you can make French toast ahead of time in this easy, delicious recipe! Be sure, again, to use older bread or French bread to soak up all those juices overnight. 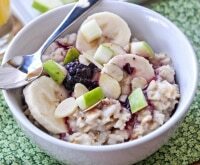 Add some cinnamon and sugar to your mixture for a sweet kick the next day. 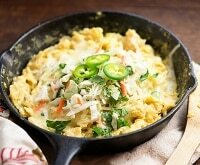 Hash browns, taco seasoning, and flavor galore, oh my! I’m in love with this tangy start to any morning. 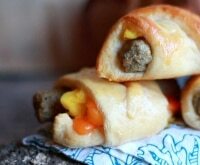 Using sausage, cheese, and a kick of flavor, the Mexican food lover in me will enjoy this breakfast dish. 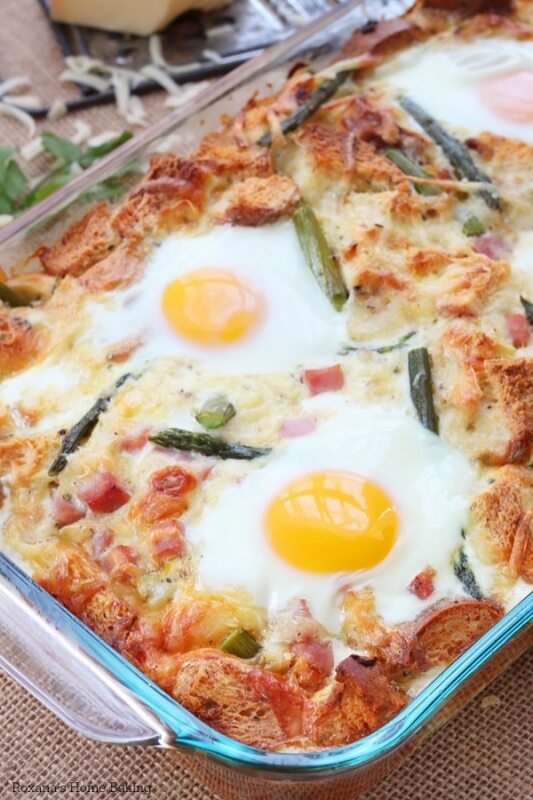 Get ready to impress your guests with this beautiful casserole featuring whole eggs on top. 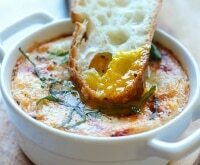 Add those eggs part way through the cooking process, but chop and create everything else the night before. This is a good one to make after the holidays to use up leftover turkey and ham. This savory dish has a kick of cranberry and is dressed to impress. I admit, I had to look up what Challah bread was, but now I totally get why this hearty bread is perfect for those nights when you want to toss it in the casserole dish, forget it, and go. 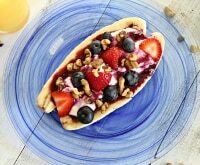 With it soaking up the egg mixture overnight and adding that crunchy topping in the morning, you get that perfect combination that makes you smile! 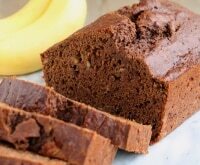 Very frustrating not to have any links to the recipes!